It appears that the rebranded Radeon 7950 into HD 8950 OEM is already available for some manufacturers. 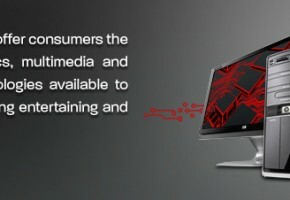 A member of the HKEPC forums has shared the few pictures and benchmark results of this new addition to the AMD lineup. The AMD Radeon HD 8950 OEM is basically a HD 7950 under a new name. It doesn’t look like the card was modified in any way. The noticeable part is definitely a large backplate. It looks like a card support or handler. Since there are no shots of the PCB, it’s impossible to say if there were any changes to the board too. 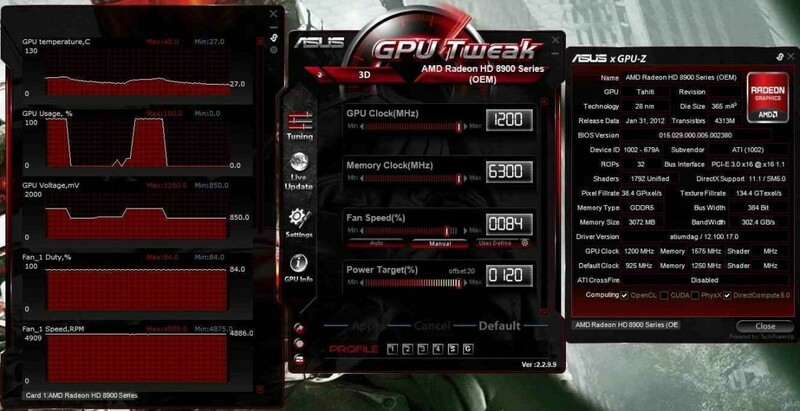 The card can be easily overclocked to 1200 MHz, which was confirmed by the screenshot. Also the memory was overclocked to 1575 MHz (6300 MHz GDDR effective). There were no changes to the architecture of the GPU, it still has 1792 Stream Processors along with 32 ROPs. 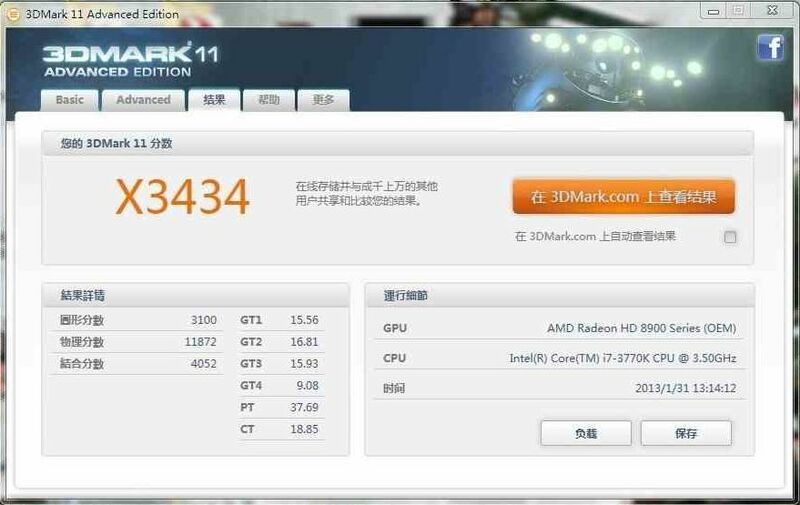 As for the benchmarks, it seems that the GeForce GTX 680 scores are possible with this card. But since this was an overclocked unit, it’s hard to say for sure. The power delivery circuitry may have been improved to allow for these higher overclocks, but this is only speculation as we can’t yet see the PCB. NVIDIA GeForce GTX Titan Packs 6GB of Memory, Has TDP of 235W?